Avian Fleet is the longest serving fleet installation specialist in the UK. 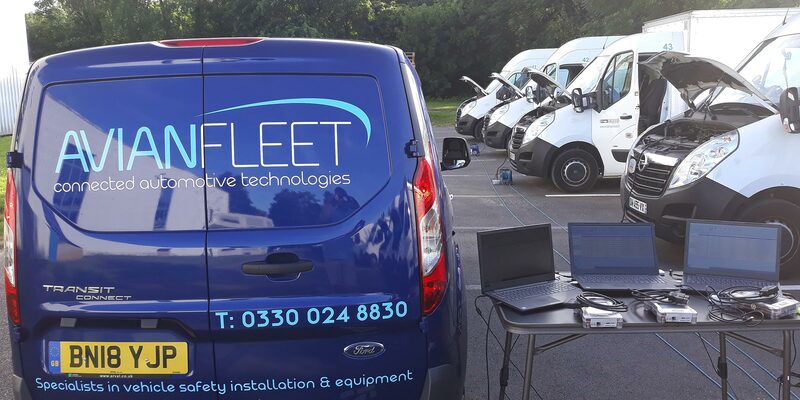 With over 30 years industry experience, we continue to work today with the emergency services, leading insurers, fleet managers and leasing companies as their installation partner of choice. We offer the very latest in telematics solutions, tracking technology, vehicle cameras, parking sensors, UBIs, dash cams and more. All backed up by our award-winning in-house installation and service management system, Conexsys. Highly respected in our field, with a reputation for outstanding customer service, Avian Fleet is proud to still be a family owned business with its customer at its core. To find out how we can help your business, get in touch today. Call us on 0330 024 8830 or email us now.